On June 5, Kansas City Chiefs running back Jamaal Charles hosted more than 20 Special Olympics Missouri athletes at William Chrisman High School for a Play Unified flag football event. 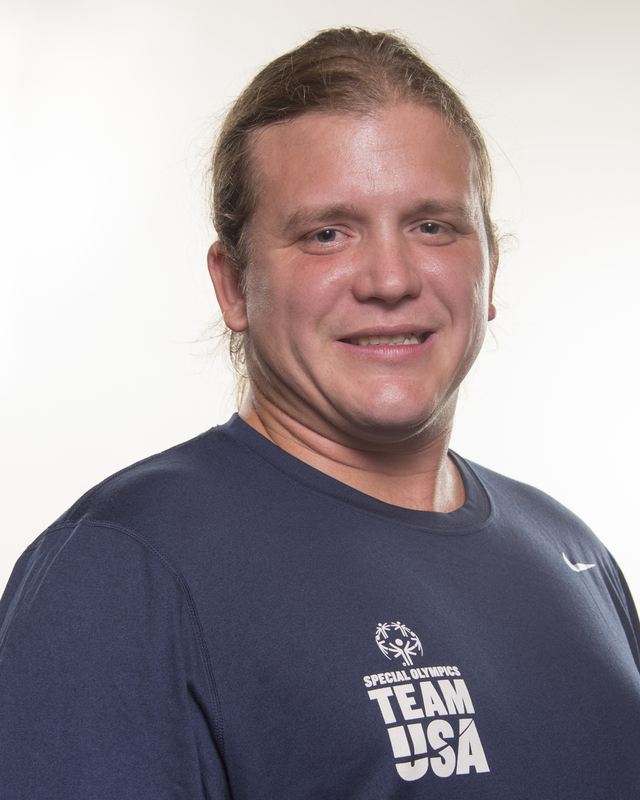 Charles was involved in Special Olympics Texas as a child. He credits his involvement in their program for making him into the person he is today. Because of his prior involvement in Special Olympics and his desire to help others, Charles was named a Special Olympics Global Ambassador in 2015 and delivered a moving speech at the 2015 Special Olympics World Games in Los Angeles. In 2015, the SOMO TV Show (www.SOMO.org/TV) completed its first full season of four episodes. Our athletes learned a lot on how to conduct an interview, operate a camera, run a sound and light board and so much more. But they also had a ton of fun goofing off and making mistakes. The Special Olympics Missouri TV Show is a project that started in 2014 with one episode, but had its first full season of episodes (four total) in 2015. The 30-minute show gives inside access to competitions around the state, fundraisers and special events, athlete and coach spotlights and much more. As the hosts and reporters and eventually the camera operators and producers of the show, this project gives a voice to a group of people that have been without one for far too long -- people with intellectual disabilities. 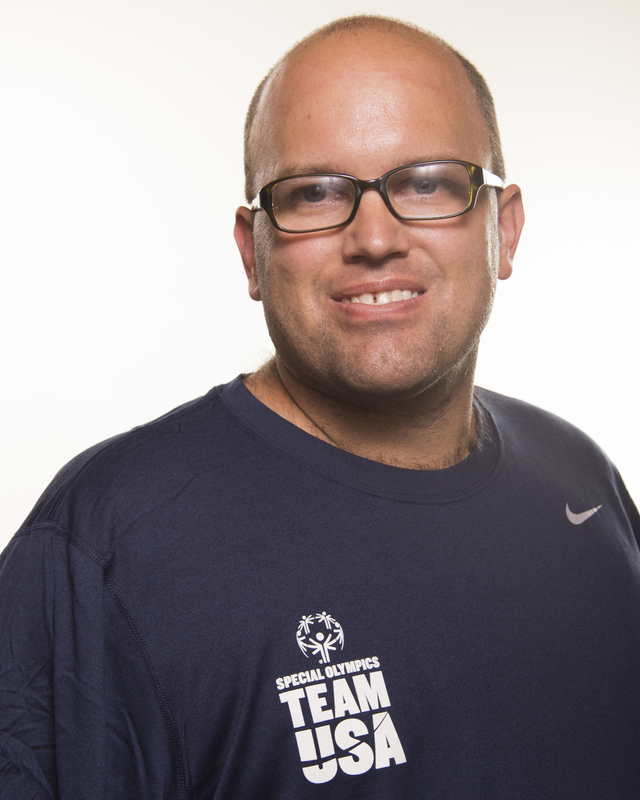 What started with a training camp in 2014 finally came to fruition in 2015 when Special Olympics Missouri sent 13 athletes (one softball team and one tennis athlete) and five coaches to the Special Olympics World Games July 24-Aug. 2 in Los Angeles. LA was the stage for 6,500 Special Olympics athletes from 165 nations to compete in 25 Olympic-type sports. The 13 delegates from Missouri who represented Special Olympics USA at the 2015 World Games made so many memories during their time in Los Angeles. Watch and see how much fun they had! For results and more videos and photos, visit www.somo.org/worldgames. There are many ways to catch up on how our Missourians fared in Los Angeles including daily blog posts, videos and pictures, all of which are linked below for your convenience. Day 5 -- Missouri's first medal! Day 7 -- Revenge is ours! Athlete Leadership Programs (ALPs) provide training for athletes who wish to expand their role in Special Olympics Missouri to much more than just on the field of competition. Our athletes already learn how to achieve success, joy and acceptance on the field of competition. Athlete Leadership Programs teach them how to achieve those same goals and feel just as empowered while off the field of competition as respected leaders and spokespeople in their communities. Throughout Special Olympics, athletes take on roles and responsibilities from many different ALPs initiatives. 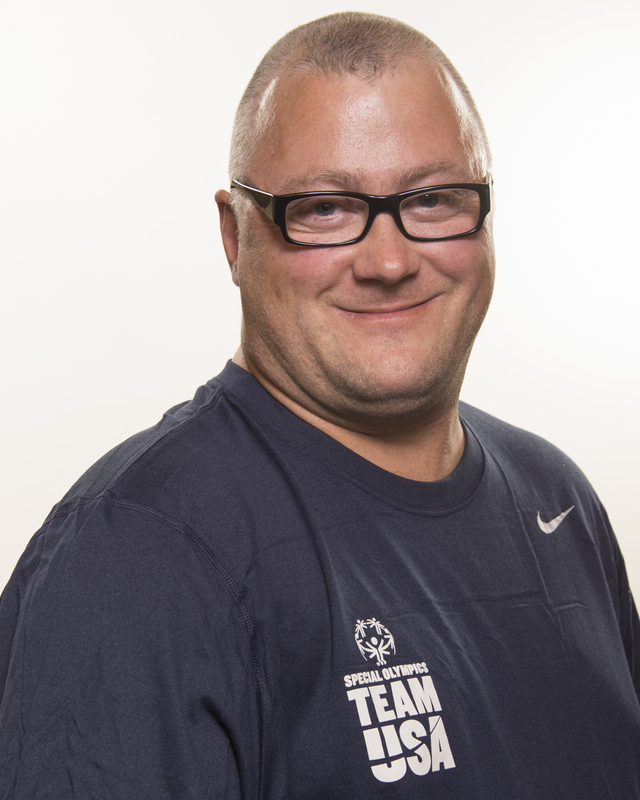 They can work as employees of Special Olympics programs, speak on behalf of SOMO as Global Messengers, serve as coaches and volunteers, officiate competitions and represent other athletes as part of the SOMO Input Council. ALPs are a unique way for both our athletes and volunteers to get more involved in what's typically just seen as a sports program. Whether you're interested in attending as a future athlete-leader or as a volunteer to work one-on-one with an athlete through the educational process, visit the website for more information. As a way to increase awareness of how much fun Unified Sports can be, Special Olympics started what's now called the Unified Rivalry Series. Unified Sports pairs athletes who have an intellectual disability with athletes who don't to practice and compete together on the same playing field. The idea behind the Unified Rivalry Series is to take two teams from rival college programs and pit them against one another using Special Olympics Unified teams. The result in Missouri was the beginning of the flag football Unified Rivalry Series against Arkansas. On Nov. 22, a Unified flag football team from Kansas City traveled to Fayetteville, Ark. The University of Arkansas student-athletes were out in full force making the pre-game festivities seem like it was an actual Mizzou vs. Arkansas college football game-day experience.